Hello and welcome to the I Want More Comics Podcast! In the News we discuss some of the recent announcements from Marvel. In Picks of the Week Sean chose Seven to Eternity #3 by Rick Remender and Jerome Opena (Image), and Zack chose Batman Annual #1 written and drawn by various artists and writers. Richie agreed and made both of those his pick. In Spinning the Rack we discuss binge worthy comics, or comics that would be great to sit down and try and read in one sitting. 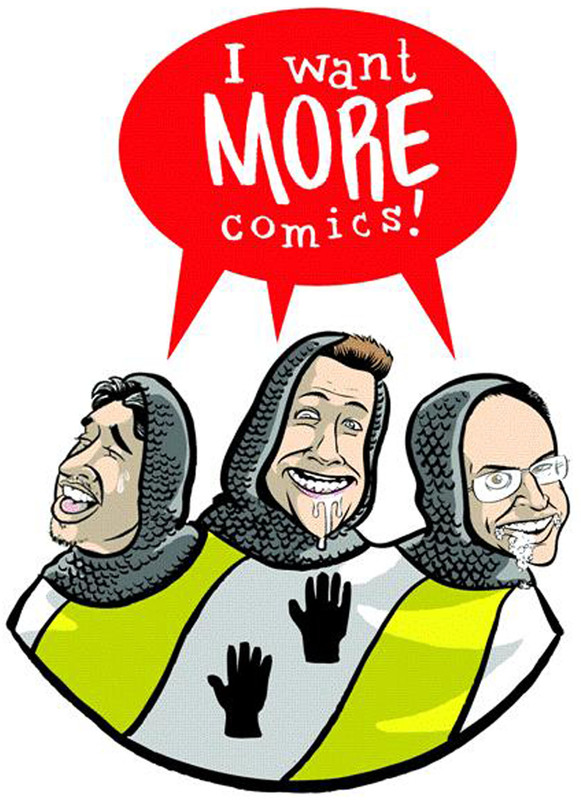 Join us this week for another episode of the I Want More Comics Podcast!